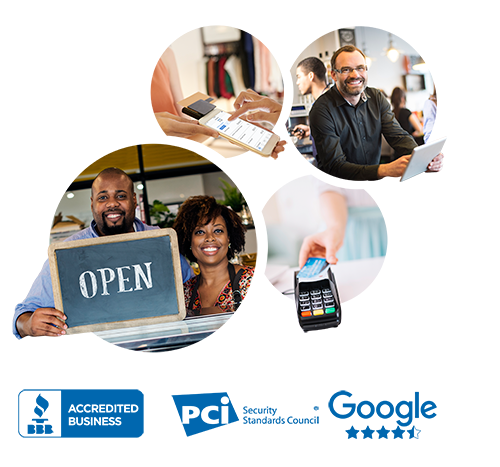 Accept payments anywhere with our credit card terminals, mobile EMV card readers, PIN pads and more payment solutions. The most advanced countertop payment device, the VX520CL offers enhanced connectivity, unrivaled memory and unprecedented processing speed. Built with long–lasting components, flexible connectivity options and a brilliant backlit screen – all grounded by the time-tested stability of the VX platform. The VX520CL works harder, faster, longer. It’s all here. What makes the VX520CL unique? What are the benefits of the VX520CL? 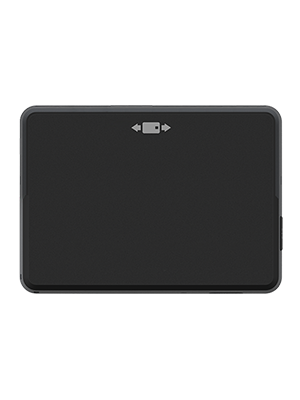 The VX680 Wi-Fi has all of the power and capability for merchants on-the-go. Being Wi-Fi accessible, merchants will be able to accept swiped magstripe payments, NFC/contactless payments and EMV-dipped transactions. The large color display and keypad help reduce errors, while the plastic screen makes the terminal more resistant to spills and drops. What makes the VX680 Wi-Fi unique? What are the benefits of the VX680 Wi-Fi? 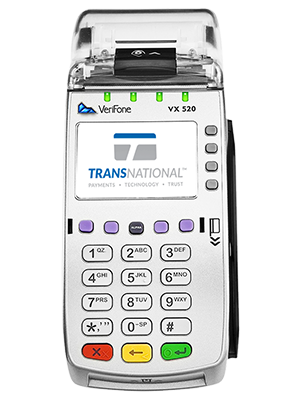 The VX680 3G has all of the power and capability for merchants on-the-go. Accessible using data, merchants will be able to accept swiped magstripe payments, NFC/contactless payments and EMV-dipped transactions. The large color display and keypad help reduce errors, while the plastic screen makes the terminal more resistant to spills and drops. What makes the VX680 3G unique? What are the benefits of the VX680 3G? The Swift B200 connects to a phone or tablet via Bluetooth. This wireless connection allows for more flexibility when accepting payments. This mobile card reader allows you to swipe magstripe and dip EMV credit and debit card payments. What makes the Mobile Payments app unique? The Swift B250 connects to a phone or tablet via Bluetooth, allowing for more flexibility when accepting payments with wireless connectivity. Not only does this mobile swiper allow you to swipe magstripe and dip EMV credit and debit card payments, it also allows you to accept NFC/contactless payments. 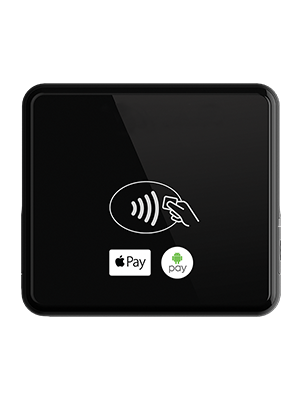 You will be able to accept Apple Pay, Google Pay and contactless credit card payments in the palm of your hand! This mobile card reader allows merchants to take magtstripe swiped mobile payments in their store or on the go. It converts a merchant’s phone or tablet into a mobile terminal so that they can accept mobile transactions anywhere. This card reader works in conjunction with a mobile payments app. This is a non-EMV payment solution. What are the benefits of using a Mobile Non-EMV Reader? 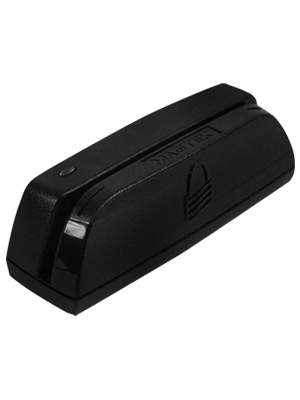 This USB card reader allows merchants to take magtstripe swiped payments. This USB card reader works in conjunction with a virtual terminal. This is a non-EMV payment solution. What are the benefits of using the Magtek Mini USB Reader? 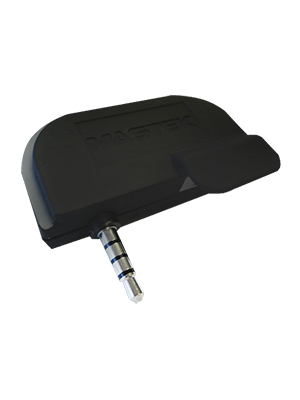 MagTek card readers last for 1 million swipes and deliver the highest possible read reliability. 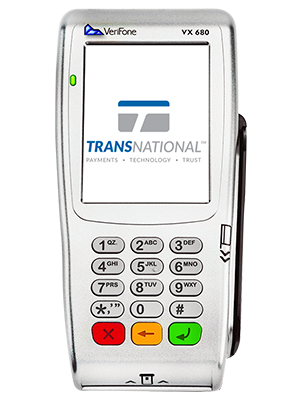 This enables you to accept card present payments via a virtual terminal. This PIN pad is designed to give merchants the best in security, payment flexibility and speed. 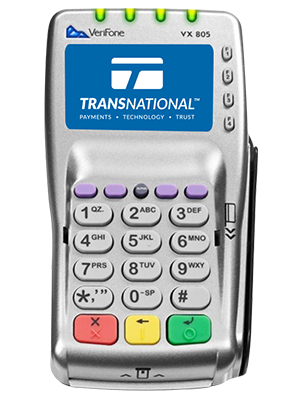 This PIN pad works in conjunction with a VX520 credit card terminal. Merchants will be able to accept swiped magstripe payments, NFC/contactless payments and EMV-dipped transactions. What makes the Verifone VX805 unique? What are the benefits of the Verifone VX805?